Posted in: 1 Pageant Pages, 2 Shout-out-Looks. 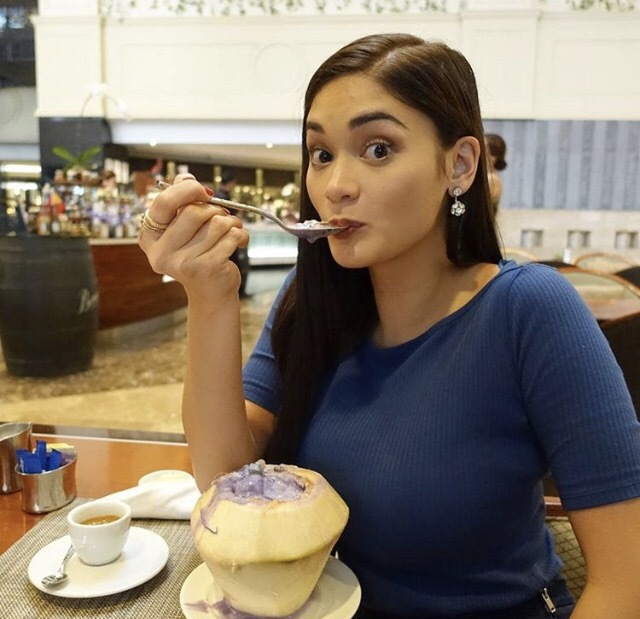 Tagged: BDO, Miss Universe, Pia Alonzo Wurtzbach. 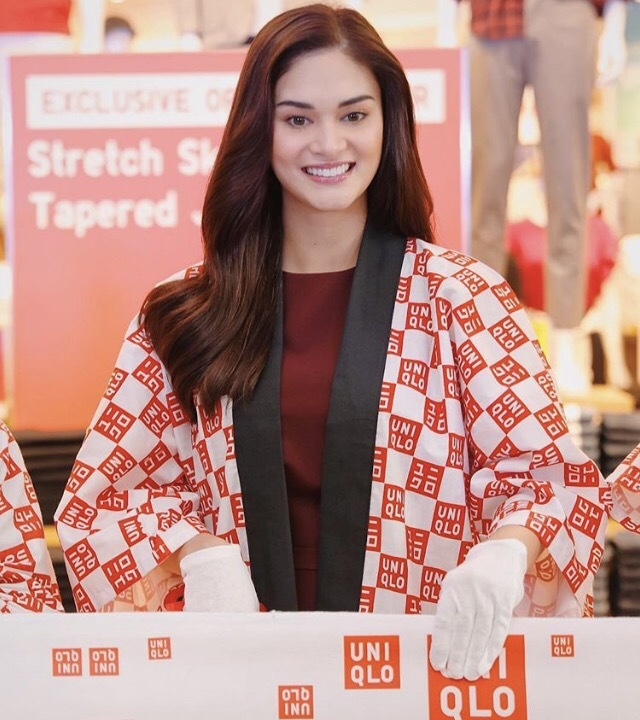 Just as promised, BDO released the TV commercial of Miss Universe Pia Alonzo Wurtzbach. This is the latest in the long line of endorsements for our Queen. Posted in: 1 Pageant Pages, 2 Shout-out-Looks. 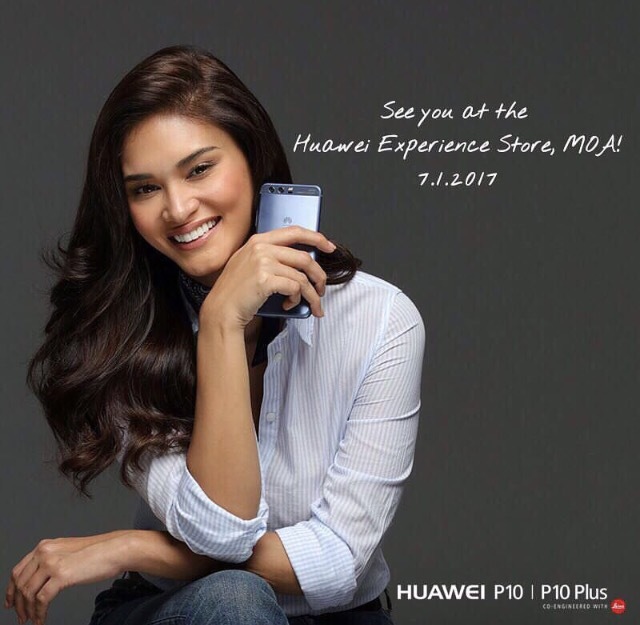 Tagged: Airgurus, AMA Computer University, BDO, BMW 7 Series, Cory Quirino, CQ Global Quest Inc., Etihad Airways, GMA-7, Midas Hotel, Miss World 2011, Miss World Philippines 2011, Petron, Philippine Airlines, Puerto Princesa, SM Development Corporation, SM Supermalls, Smart Communications. Cory Quirino trying the crown and scepter on after receiving the same from the makers. 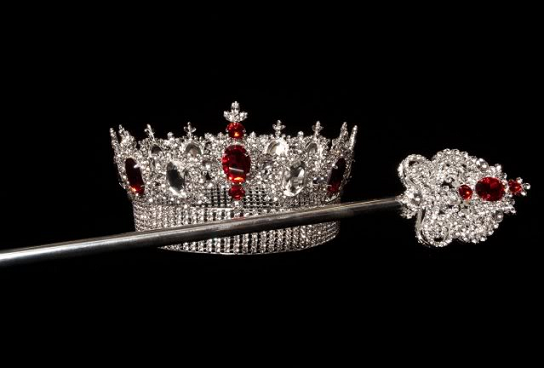 Just a quick blog to share the photo of the crown and scepter which will be worn and held by the winner of Miss World Philippines 2011 (who will compete in Miss World 2011 come November). The designs do look regal and expensive-looking , right? 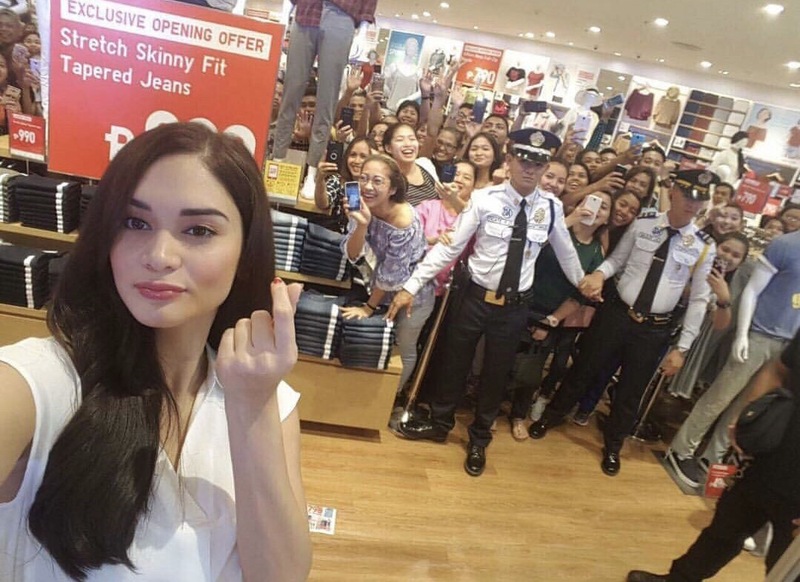 And franchise holder Cory Quirino (photo, left) was simply beaming with pride after trying it on to see if it fits the head right. Encrusted with ruby red and diamond crystals surrounded by hundreds of small gemstones, the crown is sure to catch anyone’s attention and make the wearer feel queen-like in an effortless manner. On whose lucky girl’s head will this crown be placed for the first time?